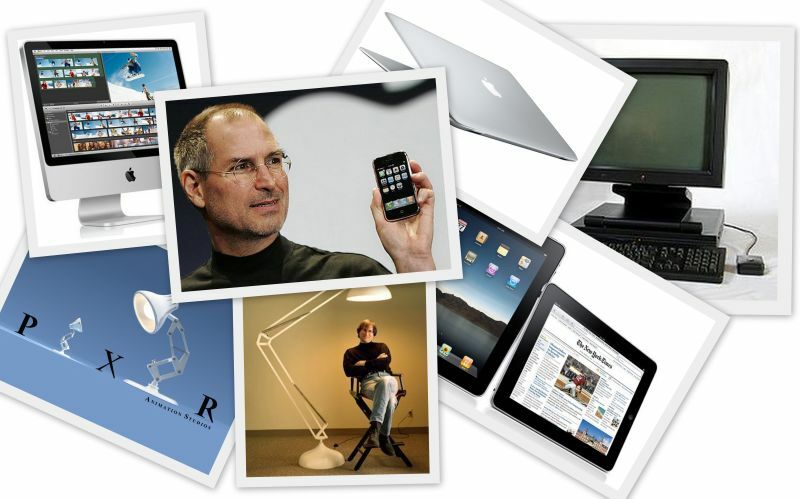 Bye Steve Jobs, it was sad to hear that you’re gone. RIP. 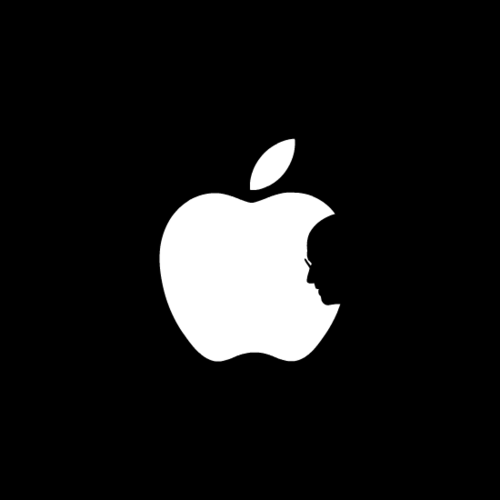 You really changed the world, we will always remember you. Thanks for iPhone, iMac, iPod, iPad, Pixar, NeXT, AppleTV and all the other wonderful things you achieved. You taught the world that computing need to be intuitive to all, you gave millions of people the chance to enjoy computing, people who feared the machine fell in love with them.